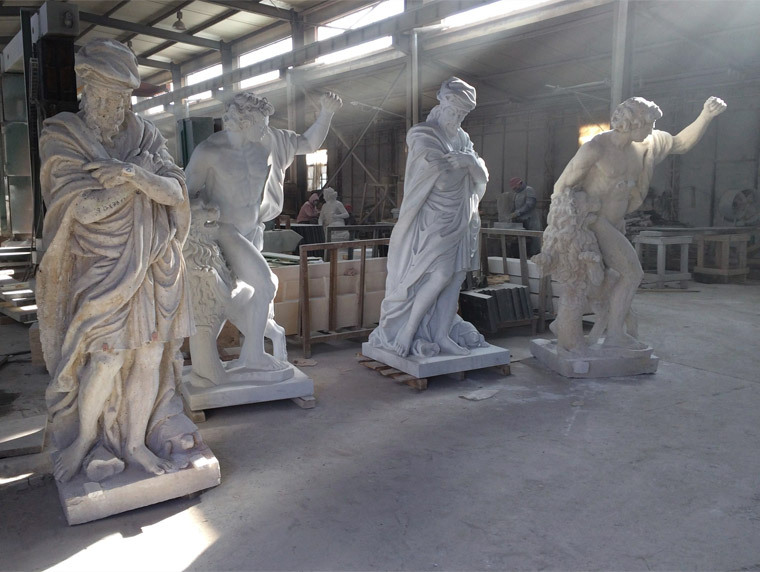 In 2014, Andrew Sinclair was invited as a consultant to work on the project recreating sixteen baroque marble sculptures, replicating statues from the Gardens of Versailles for a private commission. 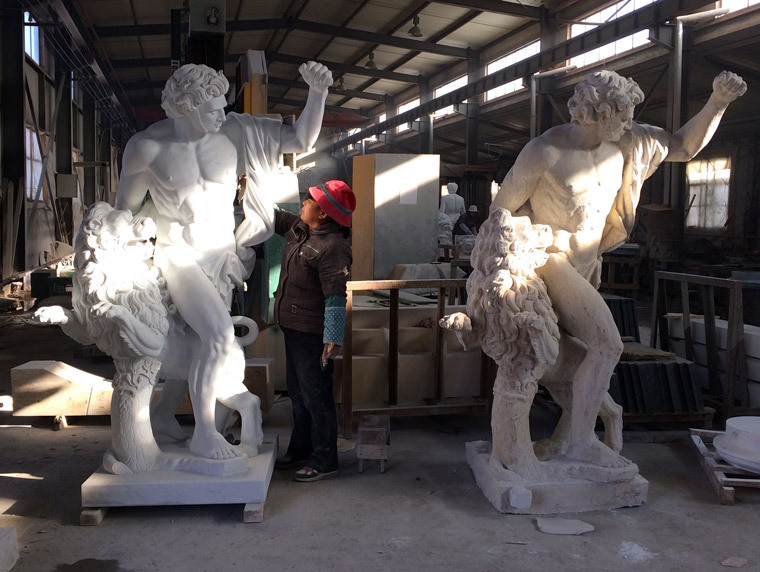 The marble sculptures were created in China. Andrew’s expertise was required to demonstrate and instruct the sculpting team on the baroque style required for this project. 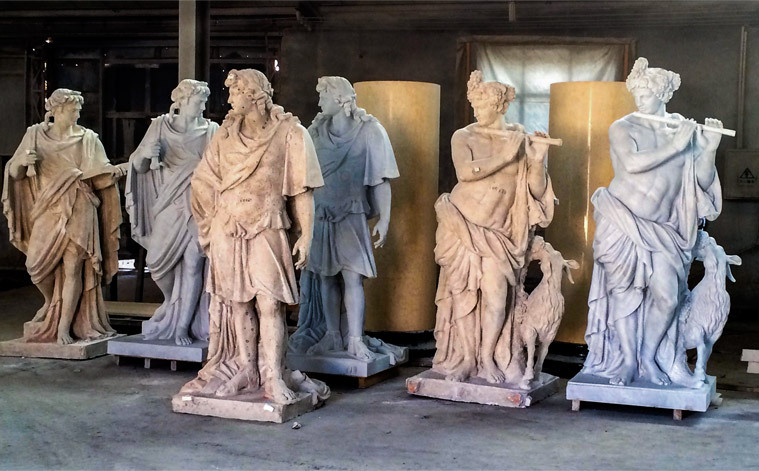 By initially sculpting baroque features in clay Andrew was able share his professional knowledge of this period and oversee the completion of these life-size figures which were subsequently carved in marble.